“We have had numerous trees removed over the years by Woodbridge Estate Care. Their crews are extremely professional and they use the latest and best equipment. They take great care not to damage any surrounding plants and landscaping within their work area. When finished they clean the area and you would never know they were there. We also have had them spray for insects, ticks, gypsy moths, caterpillars etc. “We have been working with Richard and Woodbridge Estate Care for 2 years and could not be happier! Richard and his team have done an outstanding job with our property. From tree services to general lawn care and landscape design we have been impressed with everything Woodbridge Estate Care has to offer. 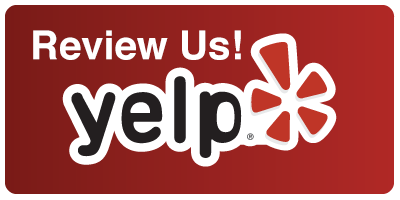 Richard is knowledgeable, reliable, detail oriented and has treated us like family. He even made and installed a wooden swing for our children. “Rich and his team of Arborists are the real deal. I was able to take the day off from work to watch the crew of 3 maneuver their way around my yard for 8 long hours like a well oiled machine. They showed up on time and stayed late to finish the project which I greatly appreciated. The equipment they used looked like it came straight out of a Sci-fi movie. What impressed me the most was the attention to work safety and the respect of my property.